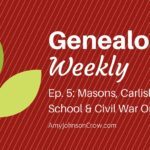 In this episode of Genealogy Weekly, learn about an online Civil War roster for Ohio, state censuses from Michigan, and a huge database of obituaries from across the Midwest. 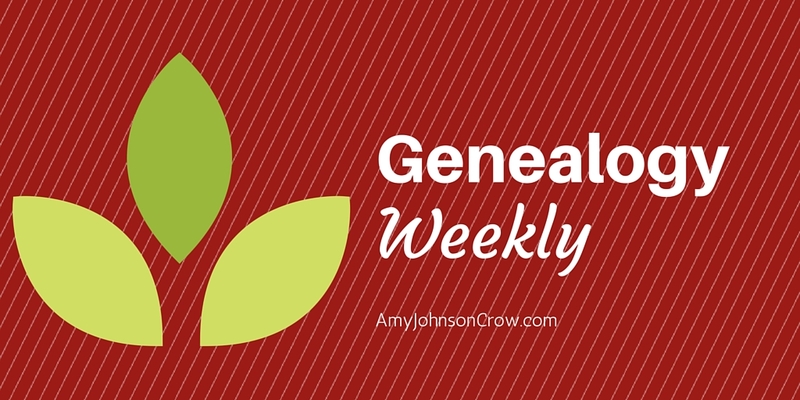 I’m changing things up a little bit with Genealogy Weekly. 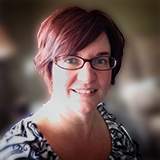 Beginning with this episode, I’ll be highlighting cool resources that might have flown under the research radar. Let me know what you think! You can see previous episodes of Genealogy Weekly here.